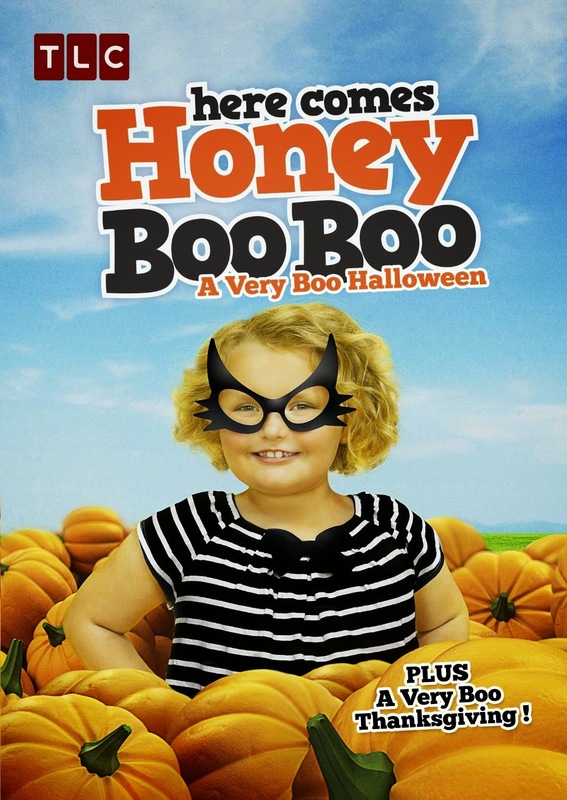 What could be more entertaining than celebrating fall with Honey Boo Boo and the whole family? First there's the fright-filled Halloween, with Uncle Poodle getting stuck in a pumpkin and the family getting hopelessly lost in a corn maze. And there's the shocking reveal of Mama June's new look and facing her fear of mayonnaise. But when a freak accident leaves Pumpkin unable to trick-or-treat, will Honey Boo Boo save Halloween and get the most candy ever? Then comes Thanksgiving and the biggest meal of the year. The girls make a scarecrow and Alana gets to see live turkeys on the farm, but Mama June is still determined to keep the family feast cheap. Still through all the laughs and mayhem, the bountiful candy and food, you'll come to realize that family is the truly the greatest gift of fall.